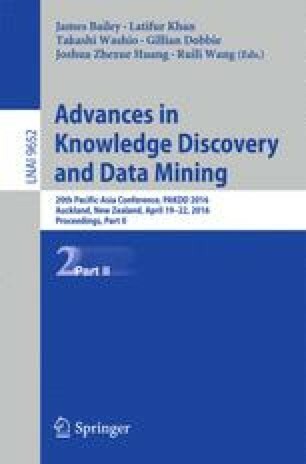 This paper tackles the reciprocal recommendation task which has various applications such as online dating, employee recruitment and mentor-mentee matching. The major difference between traditional recommender systems and reciprocal recommender systems is that a reciprocal recommender has to satisfy the preference on both directions. This paper proposes a simple yet novel regularization term, the Mutual-Attraction Indicator, to model the mutual preferences of both parties. Given such indicator, we design a transfer-learning based CF model for reciprocal recommender. The experiments are based on two real world tasks, online dating and human resource matching, showing significantly improved performance over the original factorization model and state-of-the-art reciprocal recommenders.